We always looks forward to the Australian Formula-1 round for two reasons... First, the smooth and fast Albert Park circuit has been pretty kind to us over the years and second, we were very keen to see the new season's faster, wider F1 cars at their first Grand Prix of 2017. 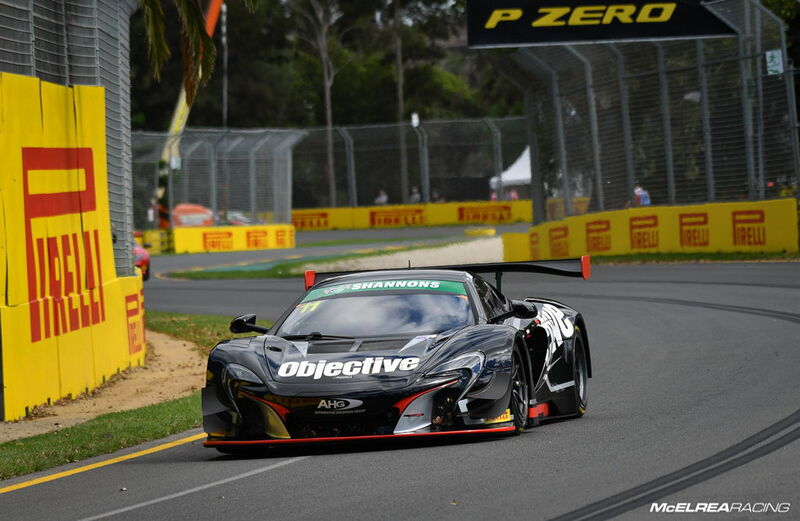 With Tim's Lambo still in surgery after it's Clipsal shunt, Wallsy was our lone driver in the Australian GT. Due to the tight TV schedule and four day format, there were no pit stops in any of the four 20-minute AGT races. 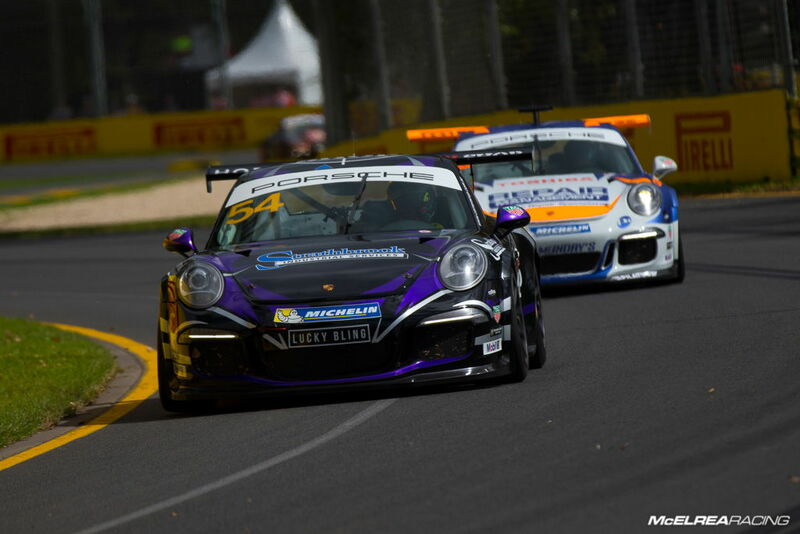 James Abela was looking to continue his impressive momentum from Clipsal, Jaxon Evans was planning on keeping his 3rd place championship position intact and Simon Ellingham was happy to get all the sessions under his belt and keep improving, at the iconic Grand Prix circuit. With minimal track time for the AGT cars prior to qualifying, Tony qualified a very handy 4th in the Gold Drivers Cup (GDC) and 16th outright. Races 1 and 3 we Pro-Am format with two drivers, while races 2 and 4 were for only for the unseeded amateur drivers. 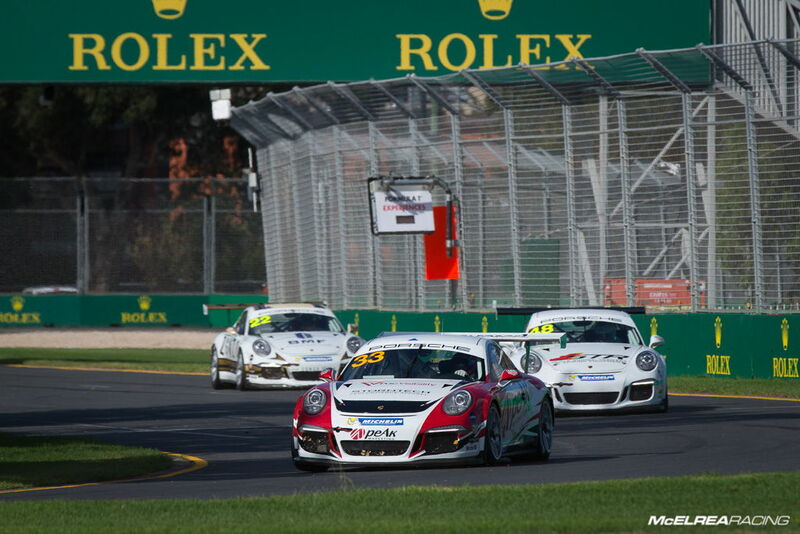 In race 1 Tony was run onto the grass while the cars were jostling for position at the first corner. This dropped him to 25th. While he managed to climb as high as 20th during the race a last lap incident dropped him back to a disappointing 25th outright and 10th in the GDC. In race 2 Tony started 11th based on his qualifying for 'Am driver' races. He had a ripper first couple of laps running as high as 8th, eventually finishing 11th after a few healthy battles. In race 3 he was starting 26th as a result of race 1 and made 5 spots during the race. 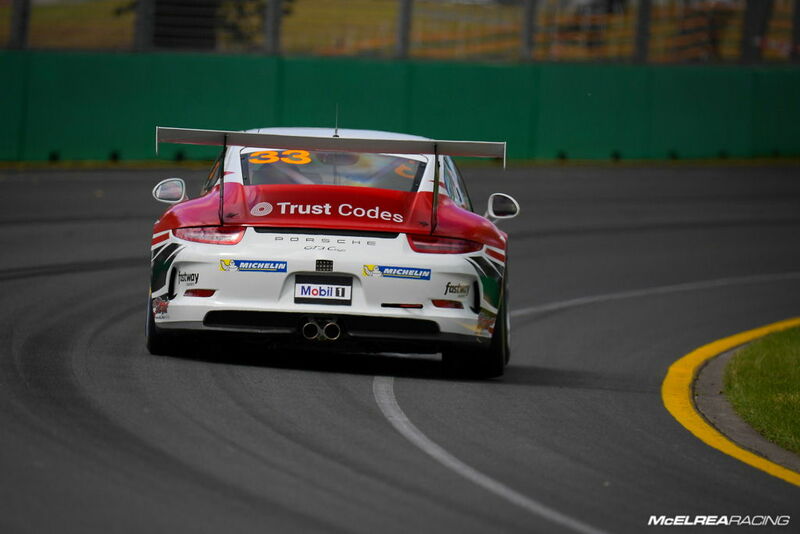 Race 4 was interrupted with more safety cars than normal, but despite a lack of 'green' racing laps, Wallsy made great progress to finish 7th from 10th to cap off a decent points accumulating weekend. 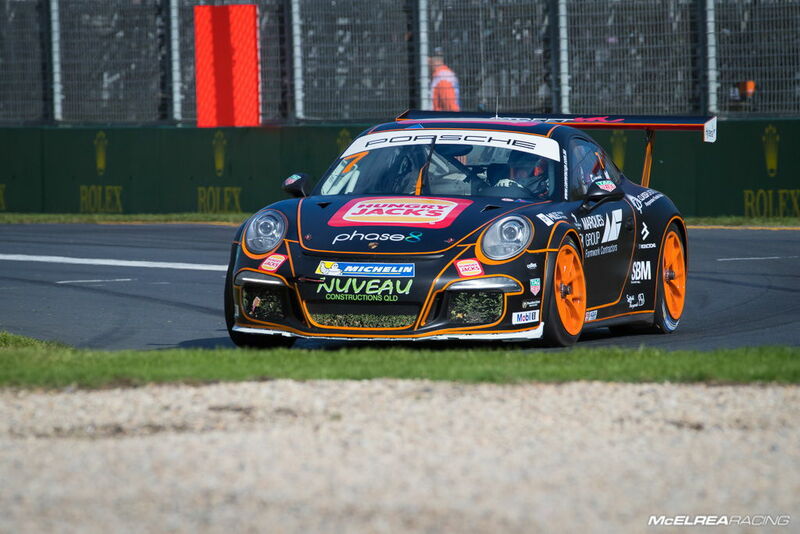 James was disappointed to qualify 10th but did a great job in race 1 keeping the experienced European Porsche driver Lars Kern at bay for the entire 10 laps to capture 8th. In race 2 James had a fairly quiet run, but collected a solid 9th place finish. In race 3 he had an exciting race, clipping a tyre bundle removing his front splitter and dropping him to 10th. In race 4 James raced well, and his result of 10th isn't representative of his result. He has made huge gains in his personal development as a driver since the beginning of the year which will translate to on-track results very soon. Jaxon had a good start and ran in the top 5 until a spirited dice and minor contact with Almond forced him to take a trip through the grass removing his front splitter and dropping him back to 10th. Race 2 was a disaster for Jaxon and ended before it even began due to a driveline failure on the warm up lap. In race 3 he started off the rear of the grid due to Friday's DNF and managed to pass 10 cars to finish an impressive 6th. Jaxon's 4th race was a great racing experience starting in the top six, and racing against the other championship contenders. Another 6th place wasn't representative of his pace, but shows the importance of track position in such a competitive category. Simon qualified 11th in the 16 car field. He dropped a few spots at the start of the first race and battled with Cini and Grove, eventually working his way back to 12th outright and 11th in his class. In race 2 he had a solid run and did a personal best lap that was 7/tenths quicker than his qualifying time. In race 3 he had a good battle with Palmer, who eventually made it past and a mistake at turn 1 and left him stranded in the gravel trap. In race 4 Simon started rear of grid due to his DNF in race 3. He made great progress catching and passing Cini and then moving up to Grove but running out of laps to make a clean pass. Still, we noticed good improvements in his race craft. We are obviously disappointed to have left the Albert Park Grand Prix circuit without a trophy for any of our drivers, but despite great efforts from the whole crew, there were plenty of examples of 'lady luck' deserting us on a few occasions over the long 4-day weekend. 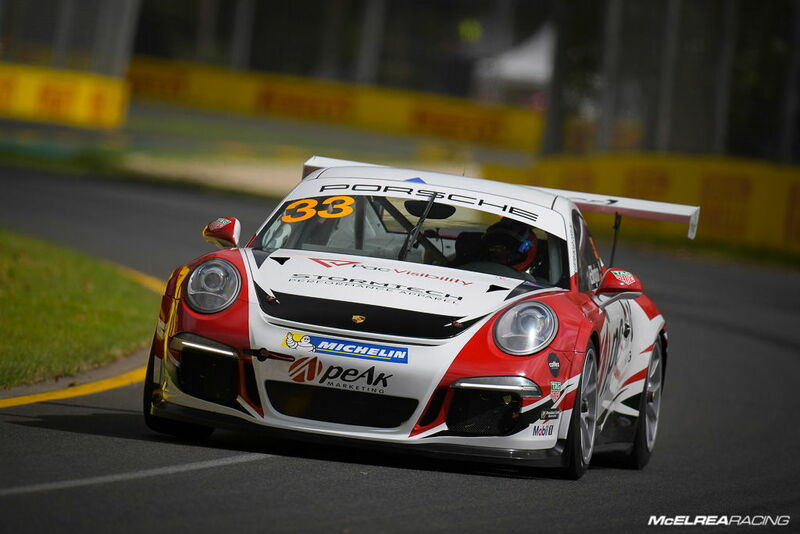 Jaxon, James and Simon all learned valuable lessons across the four Carrera cup races which will make them all stronger in the future. 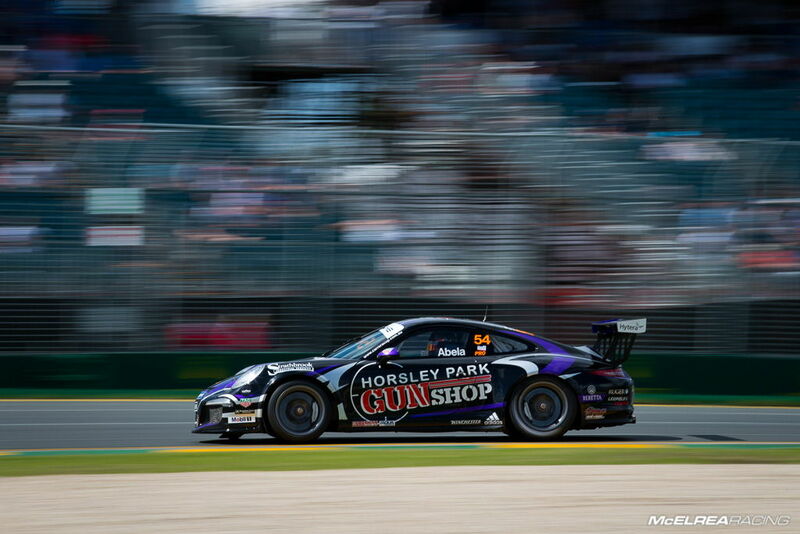 Wallsy had a rollercoaster weekend which culminated in a strong 7th place in the Sunday race. Many thanks to Luffy for his great support and mentoring of our drivers, Alastair Wootten of Formula Fit in NZ for tuning-up our drivers over the weekend and of course all of our partners, parents and supporters of our drivers. 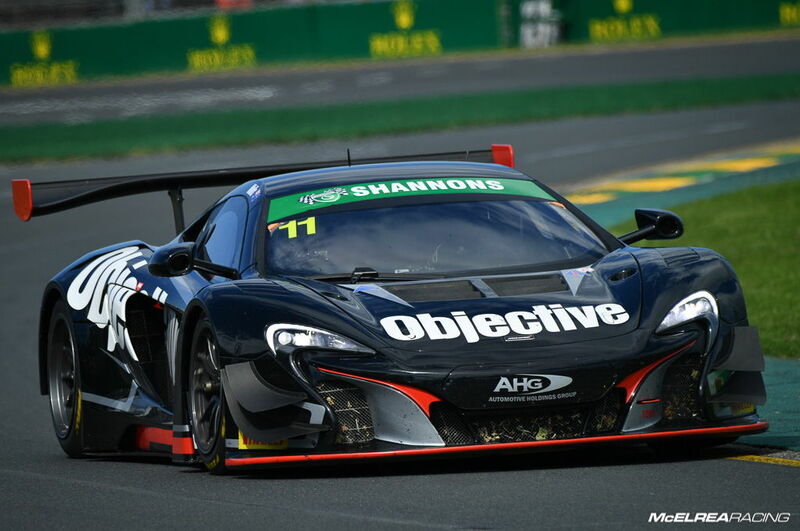 It's now back to the workshop to get ready for the next Australian GT round in Perth on the 5th of May.